Olympic athletes chase gold, silver and bronze. But for their everyday spending needs, Visa’s fantastic blue plastic sure comes in handy. Almost all of the 54 members of the company’s Olympic and Paralympic endorsement roster, representing 21 countries and 15 sports, pull together for a global campaign ahead of the Winter Olympic Games in PyeongChang, South Korea. Some of the Olympians appear in a new 60-second brand film by BBDO, and the whole group shared various cuts of the full-length spot last week on their social media channels in advance of its broadcast and online debut. Credit cards! Visa Checkout! Contactless cards! Payment stickers and pins! A payment-glove! Plenty of ways for those Olympians, and us couch potatoes, to spend our hard-earned wages! 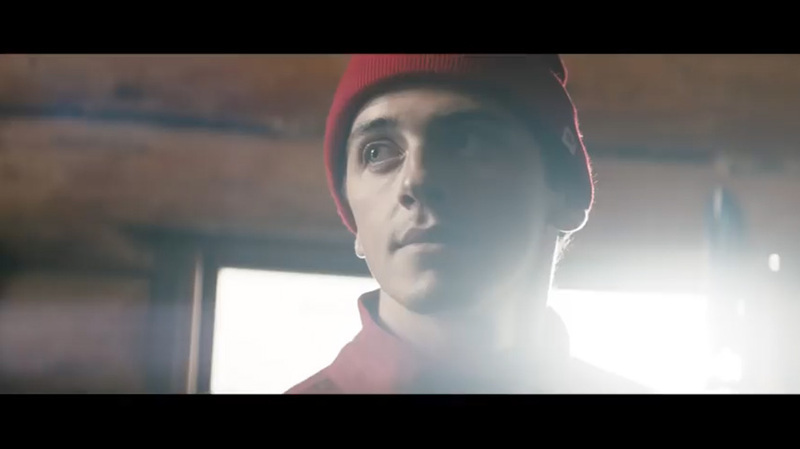 Canadian snowboarder Mark McMorris kicked things off in the commercial’s opening scenes. He’s fully recovered following a horrific accident in the British Columbia backcountry in March that threatened to end his career. His personal strength and dedication epitomize the campaign’s more elevated themes. Here are more examples, from South Korean speed skater Park Seung-Hi, U.S. alpine skier Mikaela Shiffrin and Polish ski jumper Kamil Stoch. There’s something refreshingly direct and forthright about Visa’s approach. The campaign spotlights the athletes in an organic, uplifting way. They’re not portrayed as over-the-top superheroes, complete with comic-book costumes and a line of action figures. Here, they seem more relatable. They even use credits cards to buy junk, just like the rest of us! Actually, the voluminous Visa product and service plugs, which in a different context might have been distracting, seem right on point. They capture the true, transactional spirit of the modern Olympics in all their card-charging, capitalist glory.